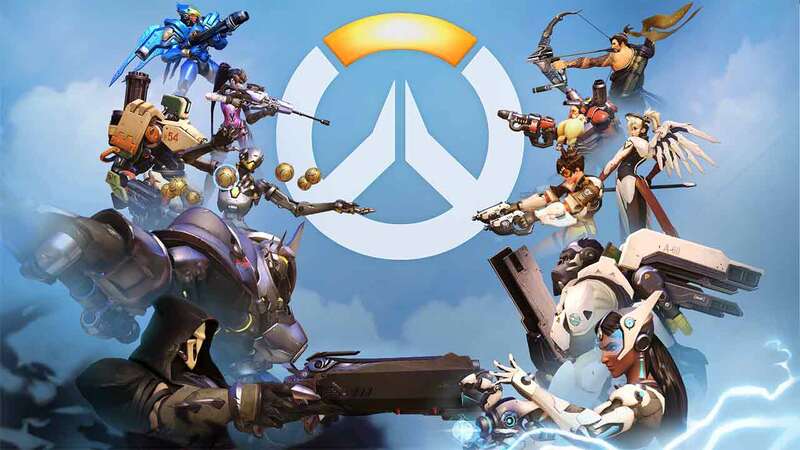 Activision-Blizzard today hosted their Q2 quarterly call with investors as the company reveal hugely impressive numbers put forward by massive levels of success across the board with their top titles such as World of Warcraft, Hearthstone and Overwatch. Year-over-year revenue is up to a record $1.14 billion, a 50% increase on last years expected numbers. Blizzard also announced that they have supported over 33 million monthly active players across their titles in quarter 2 of 2016, up 13% on last years numbers. The success is attributed to a record-breaking quarter for Hearthstone as well as a massive surge in players since the release of Overwatch.